Flemming Drejer, the head of the PET intelligence agency, has been reported for racism and a breach of procedural law to Den Uafhængige Politiklagemyndighed, the independent police complaints authority. The complaint was sent by a group of anonymous officers from North Zealand Police, of which Drejer was formerly the chief superintendent. It is based on an internal mail sent in 2011, reports Radio24syv, in which the management of North Zealand Police called all eastern Europeans from Romania, Hungary and Bulgaria “swindlers”, stating that arresting them was a good “starting point”. According to the mail, Drejer said he was ready to pay compensation if it later turned out that any arrests were unjustified. The complaints authority has confirmed to Radio24syv that it has received the complaint, which names Drejer and other management at North Zealand Police. “It is unacceptable that the management of a police department commits crimes, and totally unacceptable when that management encourages employees to carry out criminal acts,” reads the complaint. 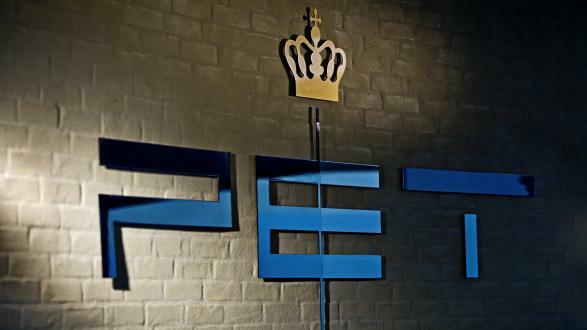 When questioned earlier about the case, North Zealand Police called the wording of the internal message “regrettable”, while the national police department Rigspolitiet called it “unacceptable”.